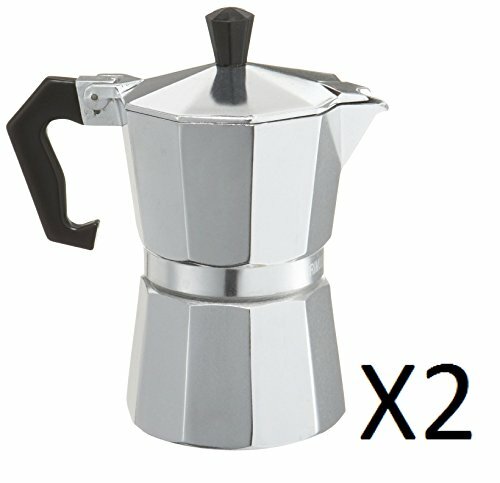 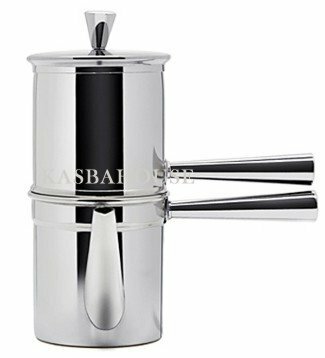 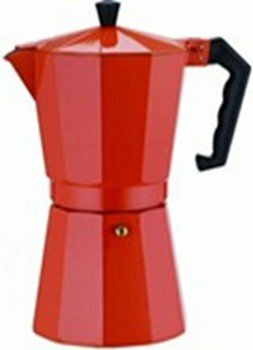 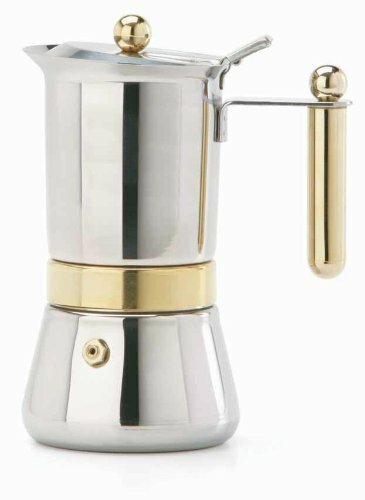 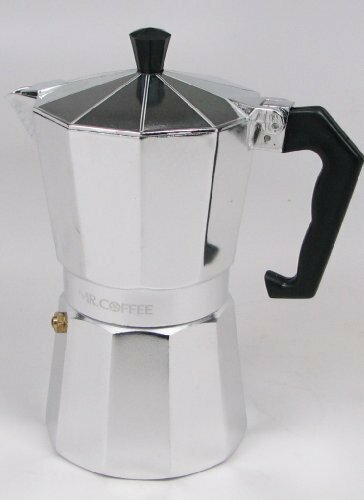 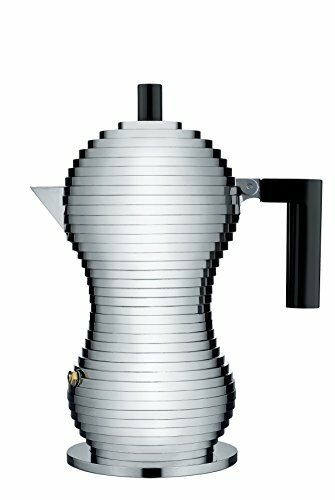 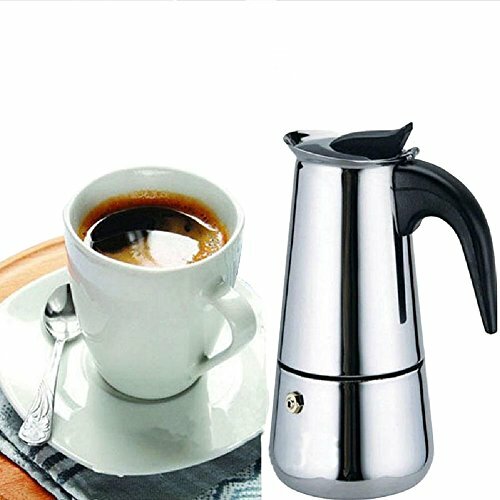 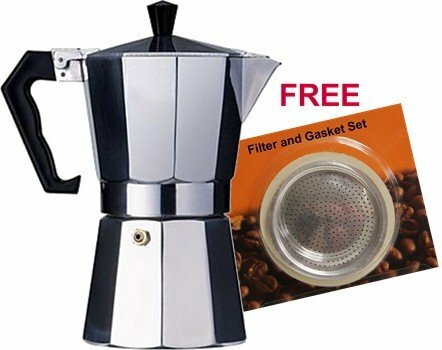 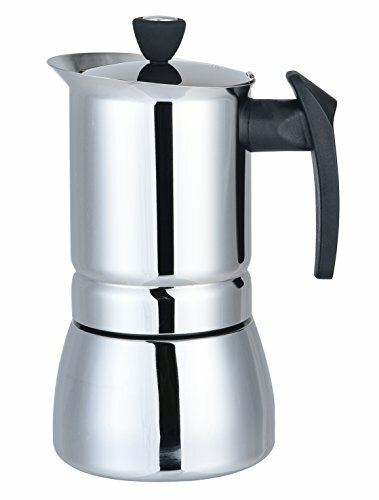 Primula Today Mario Aluminum 6 Cup Espresso Maker ~ Stovetop Espresso & Moka Pots ~ All for COFFEE, TEA & ESPRESSO - the best place to buy coffee online! 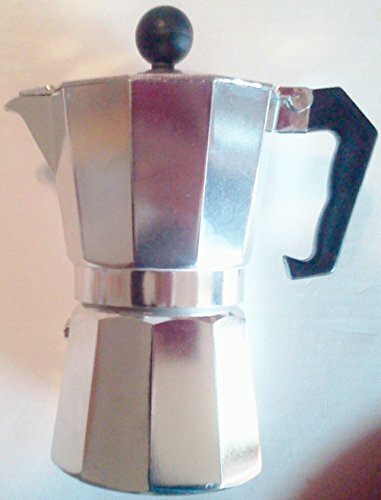 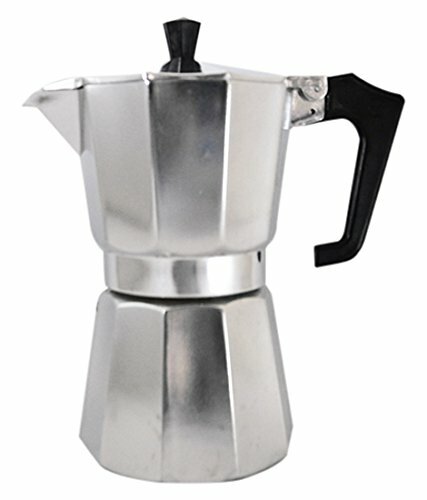 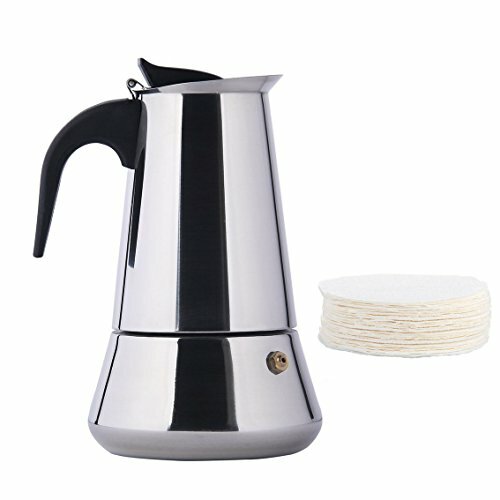 Primula' s Today Aluminum Stovetop Espresso Coffee Maker is compact, efficient and easy to use. 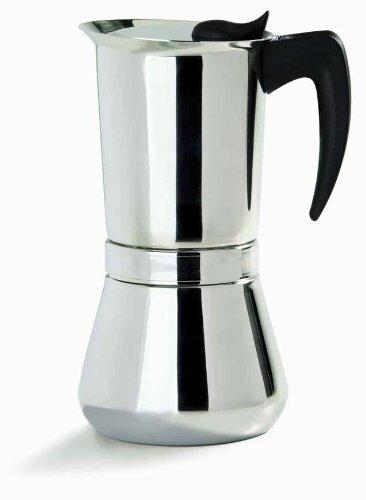 This sturdy espresso machine is carefully crafted with strong, long-lasting aluminum and features a durable flip-top lid with a temperature resistant knob and handle that allows for easy, safe pouring.